Frequent customer, however disappointed on this visit. Unfortunately recommended to, and brought friends with us because past meals had been very good. The kale arugula salad was so bitter, I couldn’t eat it. I tried to share it but they said the expression on my face at first bite said it all. We ordered burgers. ($20) our server came back to inform us that there was only 2 burgers. (Out of burgers?) I ordered my standby of scallops. They were very good however the succotash had way too much red chili. I left hungry. Burgers were just burgers. Fries were very good. Salmon was very over cooked. No mint was available to make mojitos. A little embarrassing even with our Stations discount. I especially love that you can get grass fed beef there. Our waiter Anthony was excellent! Food was amazing. Would definitely recommend! 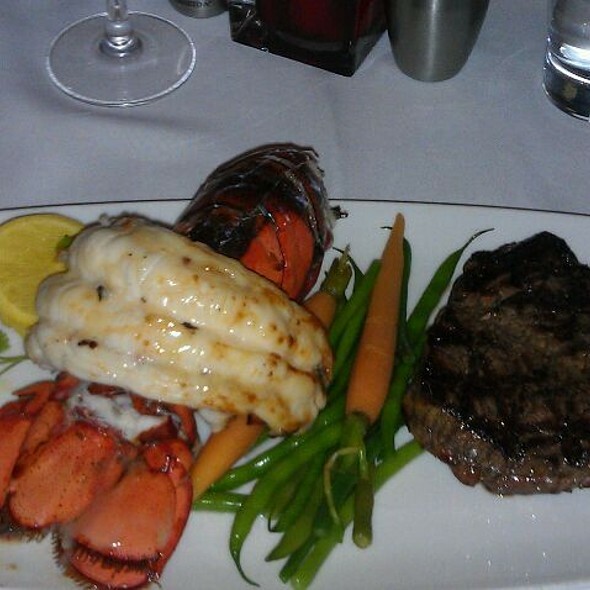 This was one of the best meals that me and my wife has ever had. 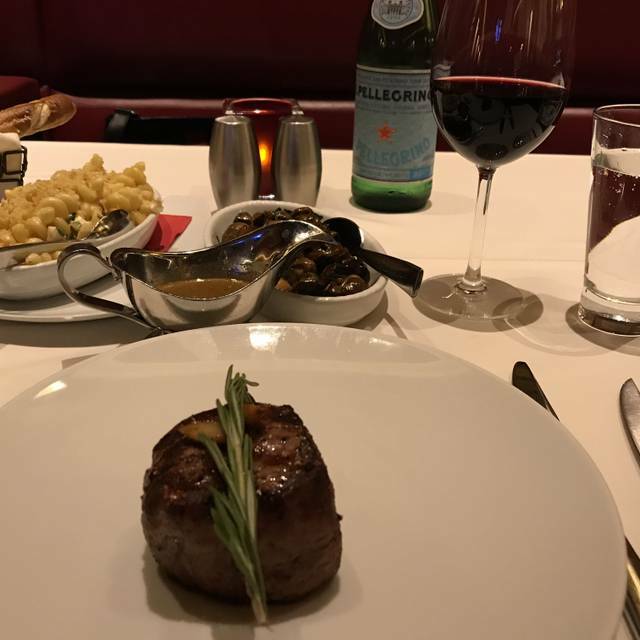 Her steak filet mignon and lobster was outstanding and my lamb chops were some of the best that I have ever had, and I have eaten lamb all over the pacific including Australia and New Zealand. Well done to the Charcoal Room! The quality of food and fair prices keep up going back to this gem. We were disappointed by the new menu this time. 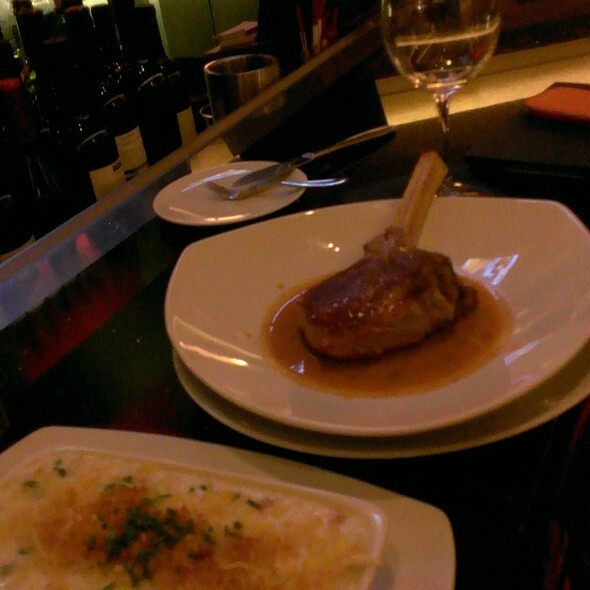 They have eliminated the prime rib, the potatoes au gratin and our favorite creamed corn. Fortunately, they still have the bone-in prime rib and bone-in NY strip. Food delicious but had to wait to long to be asked about drinks and to get bread. Great food and great service every single time that we go. We brought some friends from out of state to visit the fabulous restaurant. We requested our regular waitress "Misha" she didn't disappoint us, Service was great and food was excellent. 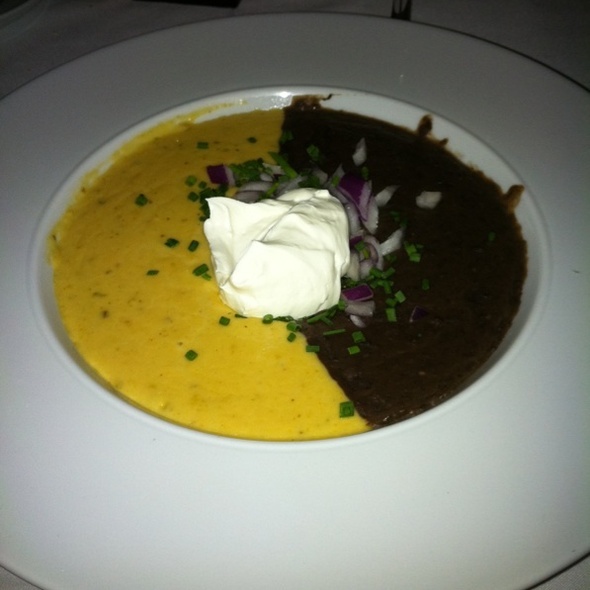 we had a wonderful time and will gladly revisit the Charcoal room in the next month or so. It was a pleasant experience, as always! A great place for locals to meet and avoid the visitors, who are always in a rush. Our waiter spent most of his time with the hostess or the couple beside us. Shrimp cocktail was OLD. Steak was great! Asked for sour cream, didn't get it. Restaurant was loud and uncomfortable. More of a sports bar. Service was very slow- we didn’t mind waiting for our food, however the server never came to get us a second drink, took forever to get our check. This is not the norm for this restaurant, normally everything is great. Nice restaurant. Priced like a 5 star restaurant, but ambience was meh. The meat entree was great, but the sides (baked potato) was barely hot. Didn't seem like the great experience in comparison to the bill. Might go back, but there are other options much better for the price. Ps...the tables by the hostess desk should be eliminated. Our dining event was shared with everyone being seated. That was disappointing. Seemed more like the Outback than an upscale restaurant. Lights are too bright shining down!! Long wait with reservations but all was fine, realize it was holiday weekend. The 1st time was unbelievably great experience from the hostess to the seating, service and food! 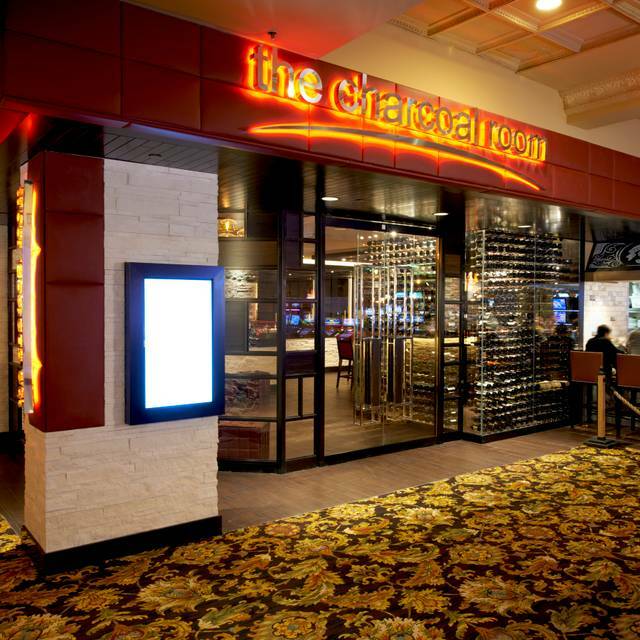 Unfortunately after the 1st time, our experiences at The Charcoal Room has been going down hill. This time around we were told that they couldn’t seat us til 15mis later after our reservation time because they were behind (understandable) our reservation was honored only after my husband complained that a walk in couple ahead of us with no reservations were seated before us and others with reservations as well (those people just left). We should of done the same! When it doesn’t start out to be good as you walk in a place then everything that follows ends up irritating and disappointing. No more for us here. The food is great, although the last time that we dined it took about 50 minutes to receive our food. Way too long! Noticed they had changed the menu - not all changes are better. 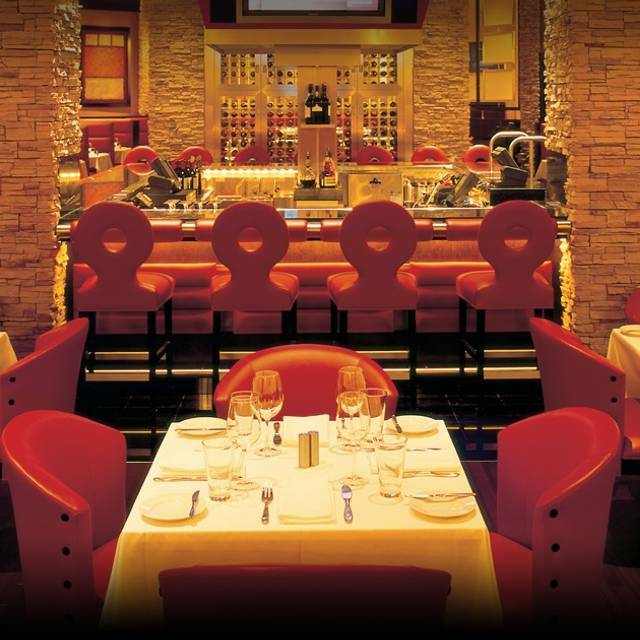 Having said that, Charcoal Room is still the best kept secret in Vegas. 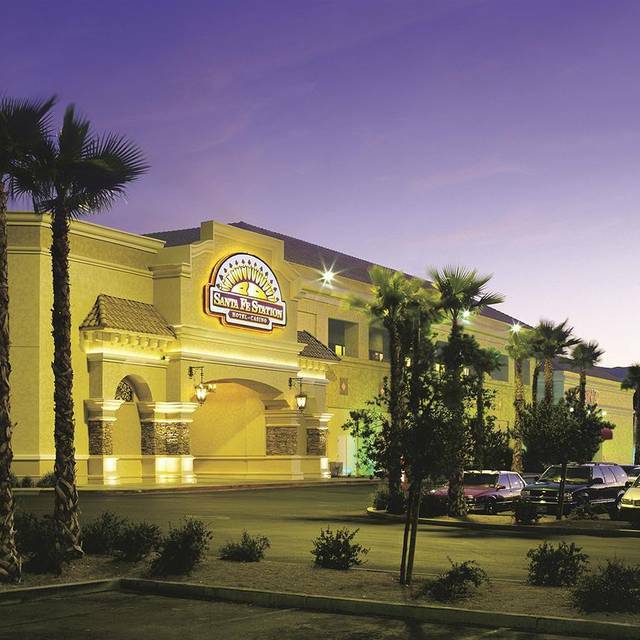 Easily in the top five steakhouses in Vegas. Food and service were amazing. Unfortunately the bar in the center had very loud patrons. Was disappointed to be served cold hard butter for our warm bread and baked potatoes. They used to have whipped butter which was spreadable. Great steak selection. Fantastic Happy Hour along with menu. As indicated, the food was cooked to order and was very good. The noise level was a little more than I prefer, but still okay. The service we received from our waiter, David and his second, John was exceptional. I will certainly go back and have already recommend it to friends! Always a good experience at SFS-CR. Steak was not as good as in the past. Bad batch or different supplier? My date's filet was perfect. Miss the Au-Grautin potatoes. Twice-baked ok, but not as good as the au-grautin, which I was looking forward to. I took my mom and my girlfriend, who was visiting from out of town, to this place for a special dinner as my Mom loves this place. It was recently my mom's birthday and we were unable to celebrate in person. Our server did not seem to enjoy his job as his enthusiasm and demeanor was not the best. The prime beef tartar tacos and the calamari were delicious. The drink service for a non busy dining room was slow at best. The steakhouse chopped salad was really flavorful and the bourbon brussel sprouts are a must get. The mushroom mix did not have a lot of flavor. The steaks are were this turned from ok to bad. 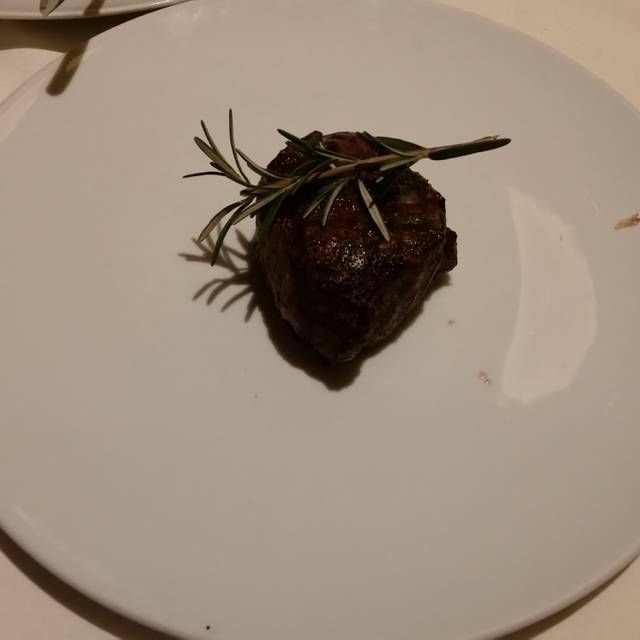 We all ordered steaks medium rare and my porter house was the only one that was cooked correctly. The filet was medium to medium well but the ribeye was burned. It was borderline well done and almost too dry to eat. Our server offered to have a new one cooked but due to time constraints we could not accept. He removed it from the bill but for $45 a steak, 2/3 steaks being cooked incorrectly was a bit much and I think you can find a better value and place to go. great food, but very noisy sitting next to the bar area. Never a disappointment. We come here all the time for celebrations and anniversaries. 1. Hostess was on the phone when we arrived for about 5 minutes and she said nothing to us. 3. 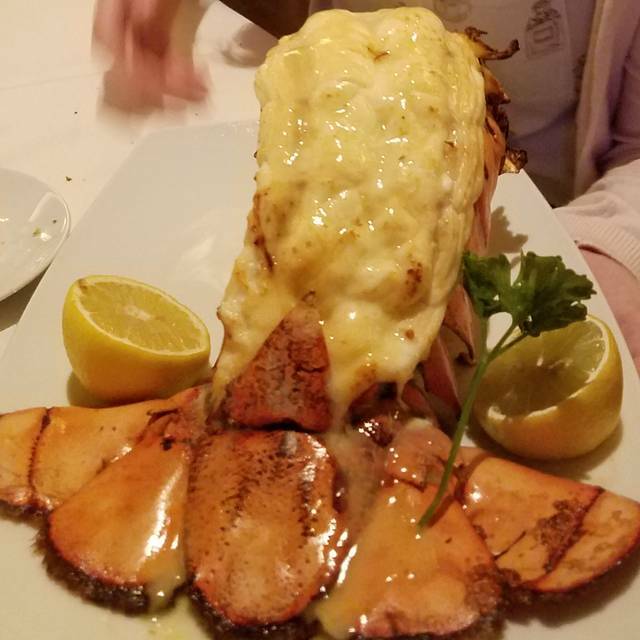 I wanted to orDer fish and wS told there was no fish of the day nor was there salmon, OK so said I would maybe have lamb chaps and was told they were out of stock so I otder ed lobster 5ail and menu stated I believe it weighed 10 to q4 ounces and it arrived at 6 to 7 ounves. All this being said our anniversary dinner was a major disappointment. ..